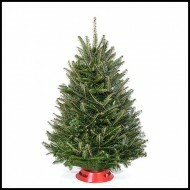 Plantations BL Christmas Trees was born two generations ago by the merging of two families. 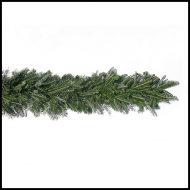 Many years of experience, knowledge and expertise were combined to provide you with beautiful natural cultivated Christmas trees. 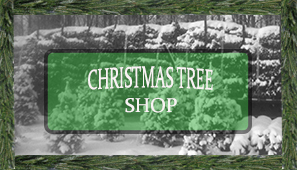 Our Christmas tree farm is located in fertile regions that produce some of the finest Christmas Trees grown in North America. 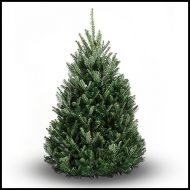 With several hundred acres of Fraser Fir and Balsam Fir trees being cultivated in our plantations, we are completely dedicated to improving and advancing growing techniques for future generations to come! 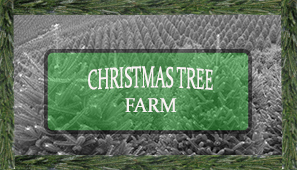 The family Christmas Tree farm is entirely committed to producing some of the finest natural cultivated Christmas trees. 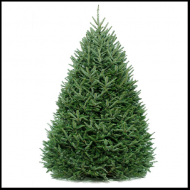 Whether trees are to be sold at your retail location, supplied for wholesale purposes or even exported overseas in refrigerated maritime containers, we will assist you in providing heavy density Christmas trees, individually baled, graded, sized and identified. 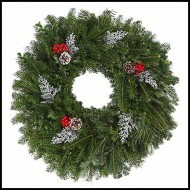 We take care of all aspects from harvesting to shipping, phytosanitary inspections and all documentation required. 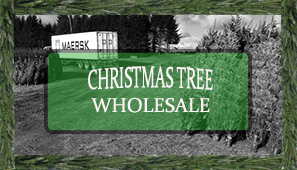 We guarantee beautiful fresh cut trees and ensure on time delivery to Garden Centers, Nurseries, Independent Retailers, and Fundraising Organizations throughout the world where Christmas trees are imported. 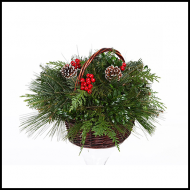 Let us deliver the “Magic of Christmas” with beautiful fresh cut Christmas trees, Wreaths and Greeneries, directly from our plantations to your doorstep using our CHRISTMAS TREE SHOP boutique. 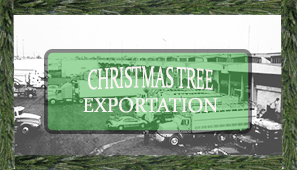 Our hard working team of family & employees strive to provide high quality Christmas trees to our customers; from innovating ideas, to planting premium seeds, and the diligent management of our plantations with respect to the environment.